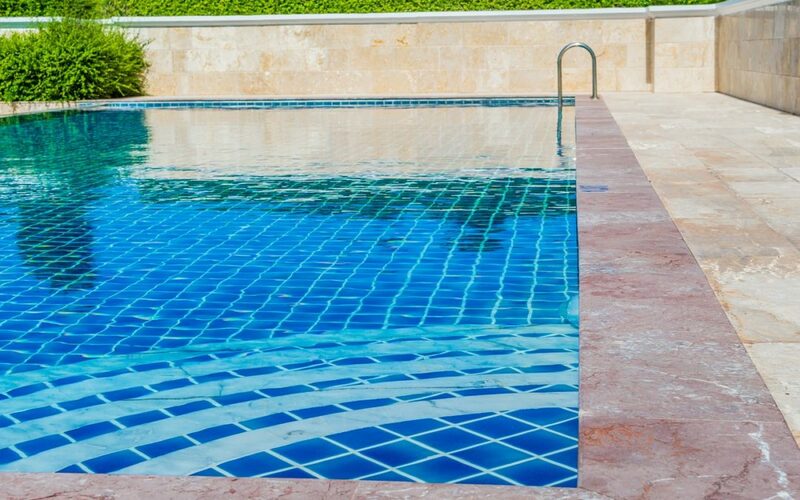 There are different ways in which to treat your swimming pool, the main ones being chlorine, bromine and salt (which produces chlorine). After having spoken about chlorine in our previous article, here is another form of treatment, bromine. But what is it? What are the advantages and the inconveniences? How is it measured? Find all the answers to these questions below. 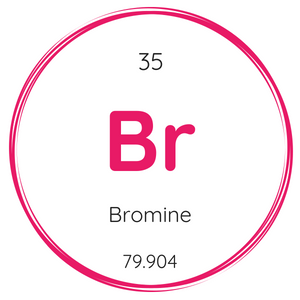 Bromine is a chemical element which is one of the halogens like fluorine and chlorine. It is present in sea-water. Like chlorine it possesses the qualities of being a disinfectant, an algicide (preventative) and it is long-lasting (it purifies the water and destroys germs there and then). It is something that is little known in Europe but is used a lot the other side of the Atlantic. Bromine is the perfect substitute for chlorine when someone is sensitive to it in your family. WHAT ARE THE BENEFITS OF BROMINE ? Bromine is odorless and less aggressive than chlorine. Furthermore it is not an irritant for your skin and eyes. Effectively, bromine is barely sensitive to UV rays therefore it does not need to be stabilized in any way. Thus there is no risk of over-stabilization. WHAT ARE THE INCONVENIENCES ? Compared with chlorine, bromine brings a lot more advantages. However, it remains 40% more expensive. Furthermore, you need to handle it with great caution because it is corrosive (that is to say that it could destroy your equipment). You will need to buy a brominator if you want to use it in pellet form. First of all, it is available in the form of tablets, which you can simply place in the skimmer and leave them to work. Secondly, it exists in pellets. This must be placed in a brominator which is directly linked with your filtration system. HOW TO MEASURE BROMINE ? Your level of bromine should be between 1 and 2 mg/liter. For best results keep your pH below 7.5. Otherwise you will have to check this before measuring the bromine levels. To conclude, bromine is an alternative to chlorine but its price can be between 48 and 80 € for a bucket of 5kg. I am ICO, your connected device which measures, predicts and adapts your advice and sends you notifications on your smartphone. I am compatible with swimming pools treated with chlorine, bromine and salt. It doesn’t matter what treatment you use, I will always be there to predict the variation in the quality of your water and make recommendations.